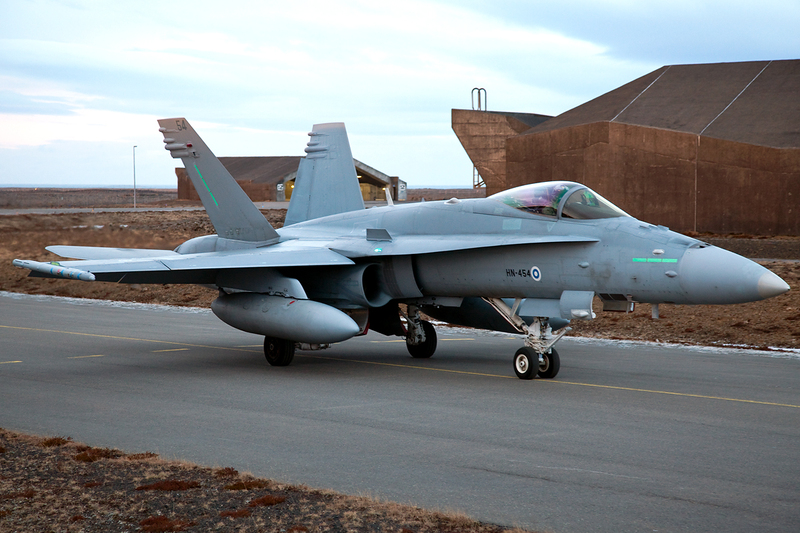 NATO conducted a wide range air defence-related exercise in Iceland. Personnel and weapons systems from Iceland, Norway, the Netherlands, Finland and Sweden took part in the Iceland Air Meet 2014 (IAM2014) exercise, which took place between Feb. 3 and 21 in Iceland. 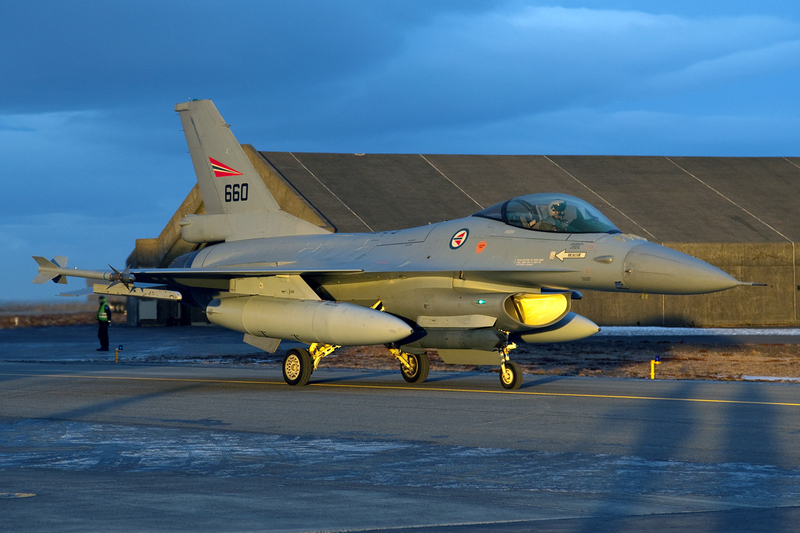 The large exercise took advantage of the concurrent deployment in Iceland of a Royal Norwegian Air Force detachment, involved in the regular NATO peacetime preparedness mission, although NATO mission and IAM 2014 remained two separate events. 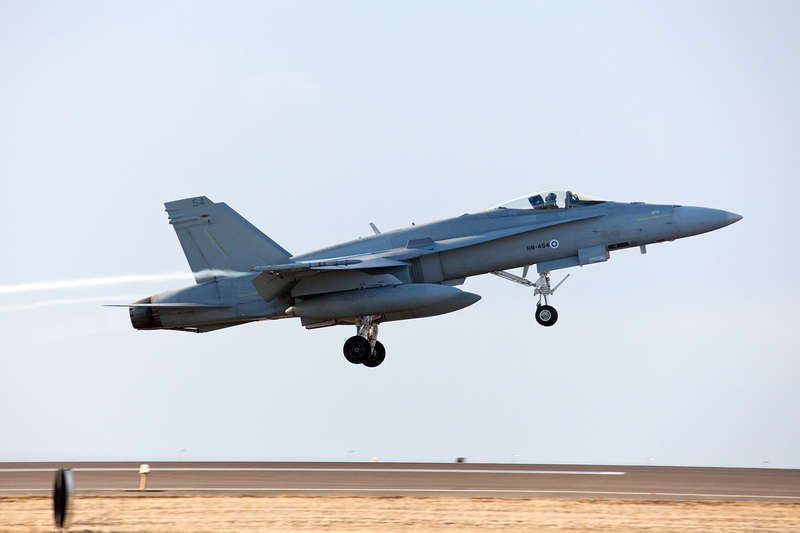 For the first time ever, IAM 2014 saw the deployment to Iceland of aircraft from the Finnish and Swedish air forces, which took the opportunity to improve interoperability with both NATO and non-NATO members within the NORDEFCO (Nordic Defense Cooperation). All the assets were placed under operational control of the NATO Combined Air Operations Centre (CAOC) in Uedem, Germany which managed and coordinated the flying activities. Keflavik was the main operating base of IAM 2014, where all aircraft were based. Serials spotted during the exercise were as follows. At least one U.S. Air Force KC-135 from RAF Mildenhall supported the exercise, during which lots of sonic booms, even registered on seismometers, and low-flying “by six fighters trailing each other” in the West Fjords were reported. Missions were flown two or three times a day, weekdays, usually 10:00, 14:00 and 19:00 hrs (+/-30 min) and take off and landing procedures usually lasting 30+ min each. 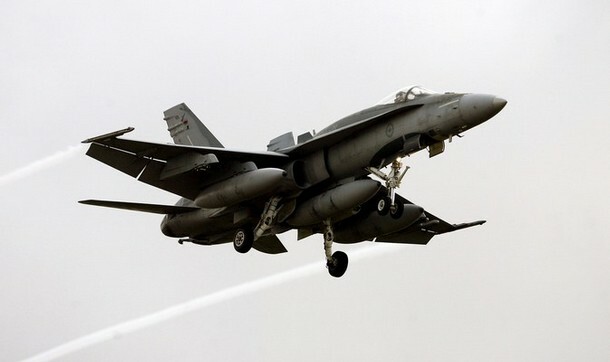 Usually each wave included four/five F-16 (doing Airspace Policing) and four Gripen and three F/A-18 flying per mission (11 or 12 fighters) plus tankers. With the help of the Icelandic Coast Guard and the Icelandic Ministry of Foreign Affairs, we had the opportunity to attend the media day of IAM 2014 at Keflavik and The Aviationist’s reporter Eggert Norðdahl took the images you can see in this article. Noteworthy, during the media day there was a bomb threat (that was actually a hoax) on a Wow Air Airbus A320 that delayed the take off of all the fighter jets by one hour.